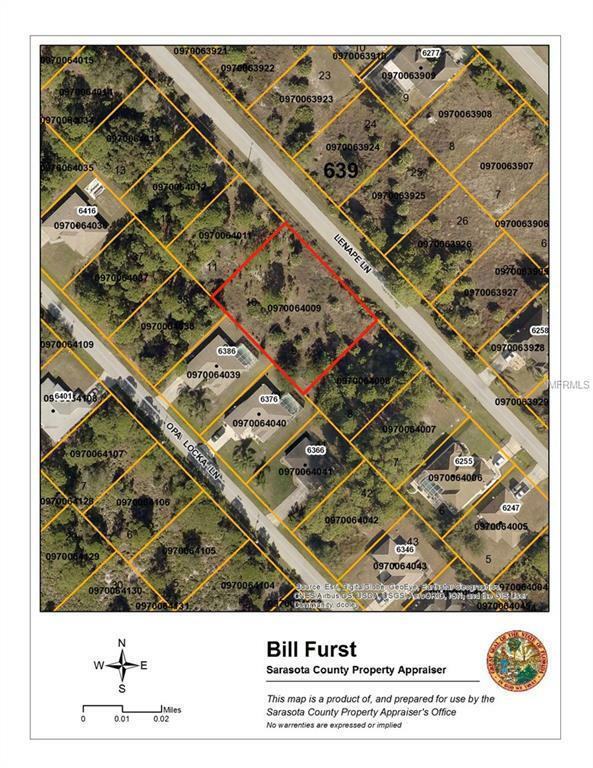 Hard to find double lot located in booming North Port, Sarasota county's largest city and one of the fastest growing metro areas in the nation according to the US Census. These properties are located on a street with houses nearby but also plenty of privacy. They offer the much sought after southwestern rear exposure and have an X designation by FEMA which could save you money on insurance down the road when you decide to build. Located close to the amenities and the interstate. Listing price is for a single lot. Check MLS D5921306 for the lot next door, buy them both and build your own mini-estate!